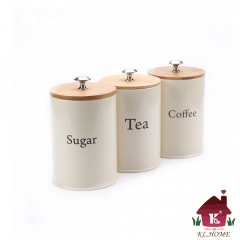 With bright colors and cartoon design,so that Kids and adults both enjoy this canister. Coated steel making it durable and easy to clean.It is very durable . 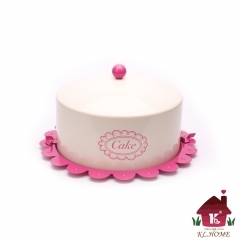 Keep cakes fresh and clean. 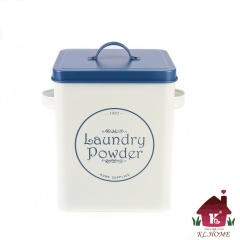 Also great for cookies, candies, biscuits, or other goods. Coated steel making it durable and easy to clean.It is very durable . 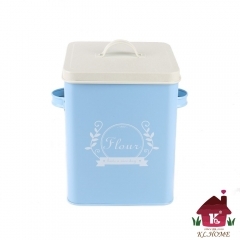 Keeps cakes fresh and clean. 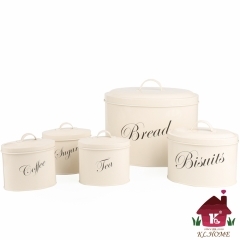 Also great for cookies, candies, biscuits, or other goods that must need a perfect storage place. 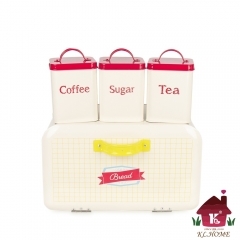 Easy to carry,The two small one can be put into the biggest one. Free Shipping ONLY in THE UNITED STATE. Metal plate is to prevent the steel plate surface from corrosion to prolong its service life. The steel plate surface is coated with a layer of metal zinc. Technique baking enamel is a modern technology as a part of paint process, using special paint with painting tool. 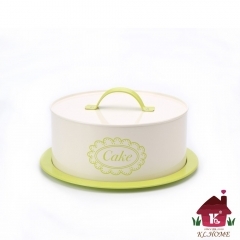 Then the high temperature and hot air quickly penetrate the paint surface of the baked object. In the meantime, end of the device also uses recycling tool to rule out the toxic substances quickly. The paint won’t fade off after the process and won't be released into the air in that the toxic substances have already ruled out during baking. About The Color Deviation: All the products are in-kind shooting, so the pictures involved in lighting,angle and display. It is possible that some products have a little color deviation. 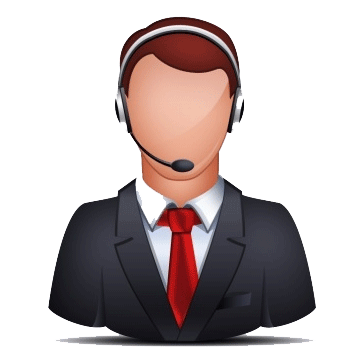 About The Size: It is possible that the products have the size deviation because of the shooting angle.You can contact with the customer service for help. (1)Microwave,Oven,Sterilizer and Dishwasher are not available. (2)Far away the flame and put it in room temperature. (3)Both of putting it into water for a long time and cleaning it with bleach are not allowed. (4)Clean it with a wet dishcloth and dry it. Hot Sales 742L Set of 4 Square Metal Vintage .. 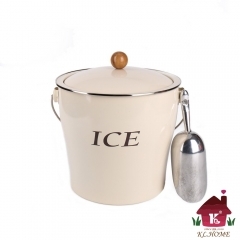 Hot Sale Cream White X713 Metal Elliptical Ho..
T686 Vintage Red 4L Metal Double Walled Ice B.. 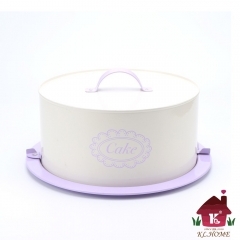 Hot Sale H102 Square Metal Food/Flour/Sundrie..
X022 Set of 3 Metal Food Storage Tin Canister..
X504M Metal Birthday Cake Storage Tin/Carrier..
X504L Purple Metal Birthday Cake Carrier/Tin/..
X503L Metal Birthday Cake Tin/Carrier/Contain..